You may have noticed that the blog got a little makeover! I've been working on it for a quite a while now and am happy to have most of it done. Overall, there is not that much difference in terms of pages and navigation from the last blog design. However, I did add a few pages and make sharing projects or articles from the blog a bit easier. For starters, if you go to the navigation bar and click on the ''About Me'' tab, you can either read about me (duh), about the blog or see the press page. I separated everything to make it more easier to read and to navigate. 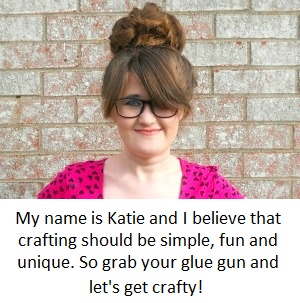 Also, if you click on the ''Crafty Fun'' tab, you will see a page dedicated to free printables! Now below each blog posts, you will see share buttons. These share buttons will allow you to share, whatever your reading on the blog, to Facebook, Twitter or Pinterest. Also (speaking of sharing), if you want to subscribe to the blog, you can by clicking the links in the side bar. Other than those two things, everything else is pretty much the same. 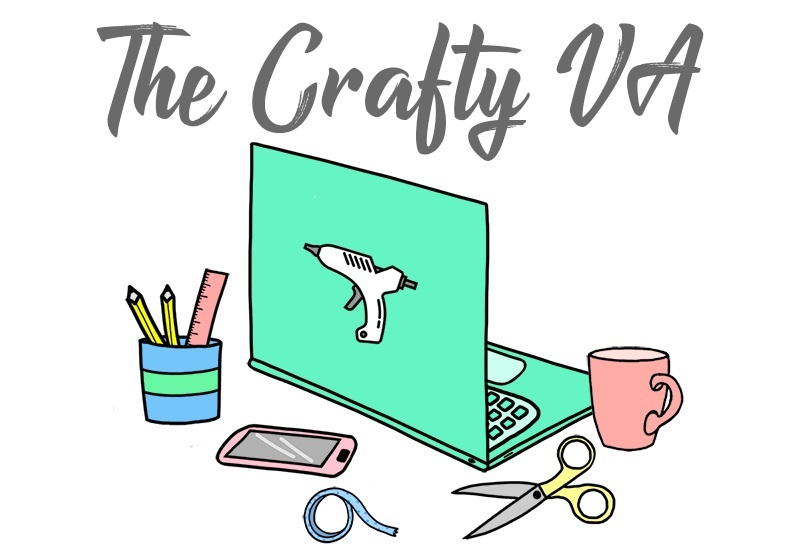 I do want to give a quick shout-out to Jemma of DorkFace for designing my blog header! She did an amazing job and was wonderful to work with. So if your looking for a blog header designer for a reasonable price, I would totally recommend her! So what do you think of the new blog design? 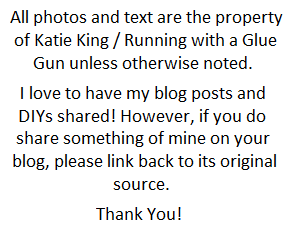 Also if you see any broken links, have any suggestions on how to make the blog better or see anything that doesn't look right, leave me a comment below! p.s When I uploaded the new design, most of my blog posts from 2013 got messed up. I'm in the process of trying to fix them, but it might take sometime to complete, since there are 174 posts. So if your reading one of those posts, sorry for them being a little messed up!